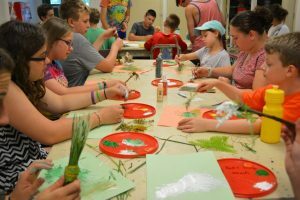 Day camp, 8 weeks of outdoor summer fun at Windham 4H. 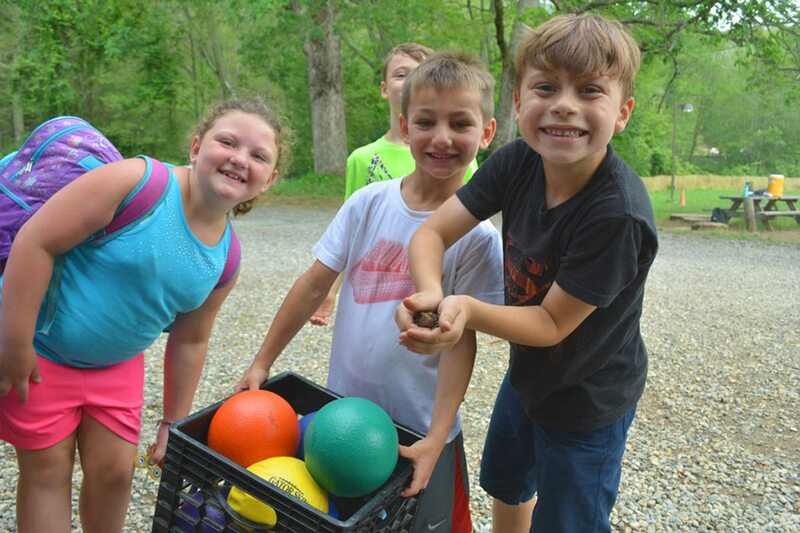 Day camp at Windham-Tolland 4-H camp in Pomfret Center, CT will provide your camper with a summer jam-packed with experiences and friendships that will last a lifetime. Day camp runs for eight weeks each summer (each week has it’s own special theme!) and is open to boys and girls ages 6-15. Day camp is a great way to experience what camp life is like at 4-H for our resident-overnight campers. 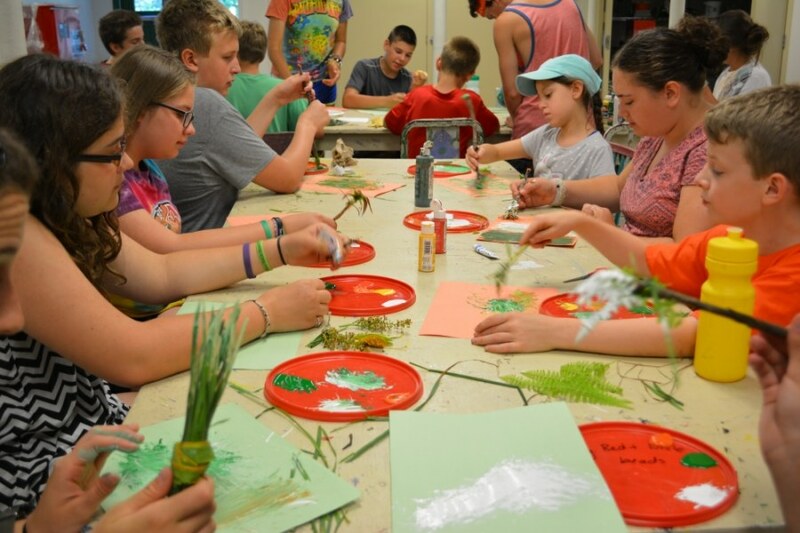 With up to 15 included activities and 6 special activities (additional charges apply), there is never a dull moment for your camper at Windham-Tolland 4-H! Each camper chooses five one-hour activities to participate in per day. Our younger “Clover” campers’ activities are preselected and include most activities plus swim time with lessons. Day Camp – for boys and girls ages 9-15. Campers should arrive on Sunday of their camp session between 3:00-4:00PM (please bring swimwear and towel!) for swim tests. Campers will select the activities they want to participate in for the week. Our younger “Clover” campers already have a preset schedule of daily activities along with swim time and lessons. Camp will start promptly on Monday morning at 8:00AM.